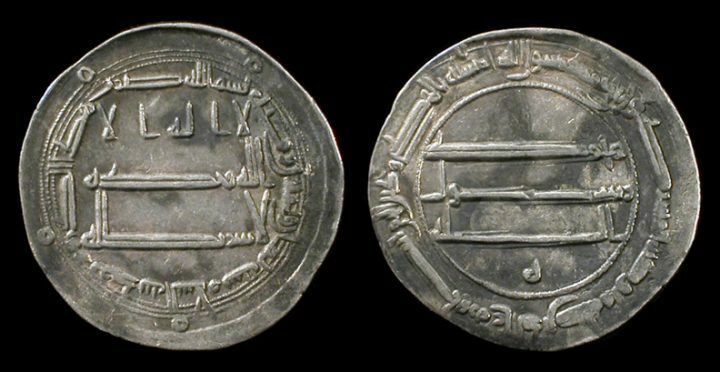 What is the value of Islamic Dinar and Islamic Dirham introduced 1400 years ago? As per the Islamic law, both Dinar and Dirham have some specific values. Islamic Dinar is basically equal to 4.25 grams of 22k gold. Islamic Dihram, on the other hand, is a weight of pure silver which is equal to 2.975 grams. If we take into account the price of Gold today, one Islamic dinar would be equivalent to SR 600 taking into account the per gram gold price of SR 141. The price of one Islamic dirham will be around SR 6 taking into account the per gram silver cost of SR 2. Basically, it became important to know the values of Dinar and Dirham as revelations had a mention of them. The payment of zakat and hudud were mentioned in them. So there had to be a specific measure of these Islamic currencies to measure zakat etc. in other currencies. Know that there is a consensus [ijma] since the beginning of Islam and the age of the Companions and the Followers that the dirham of the sharia is that of which ten weigh seven mithqals [weight of the dinar] of gold. The weight of a mithqal of gold is seventy-two grains of barley so that the dirham which is seven-tenths of it is fifty and two-fifths grains. All these measurements are firmly established by consensus. Islamic Dinars can be used as money. They can be saved and invested as they hold a specific value. We can use dinars for exchange purposes as they possess the power of exchangeability, they can be used as a medium of exchange similar to currencies we use now. We can also use dinars to pay off zakat. So an Islamic dinar is no more different to currencies we use nowadays. Also if we look into the history of money, it is revealed that gold and silver are the most stable currencies established so far. The Islamic currencies have remained stable especially when compared to most of the consumable goods. For instance, if we go back 1400 years from now, i.e. the time when these currencies were established and the time of the Holy Prophet PBUH, we estimate that the value of chicken was 1 dirham. Now if we calculate a value of chicken, it is more or less equal to 1 dirham. Isn’t that simply amazing? Dirham and dinar are currencies that have shown almost zero rates of inflation since its inception (i.e. 1400 years from now). Strong currencies like dollar and pound could not show such stability even in 25 years. Metallic currencies and paper currencies have a great difference. Paper currency gets inflated because of massive printing and a government decree can cause devaluation. Gold and silver currencies do not work that way. Gold does not depend on the financial system.